We both have a passion for Latin America, Latinos & serving others. We spent the first year of our married lives in Honduras, working with and ministering to Hondurans. We lived in the United States for 11 years where much of our ministry involvement and outreach continued to be with Latinos from a variety of different backgrounds. We moved to Costa Rica in 2018. Through ReachGlobal we are now serving in Cartago, Costa Rica. Carlos is part of LACRET (Latin America Caribbean Regional Equipping Team). Carlos has long had a passion for working with pastors and leaders and building into them, teaching and equipping them in their ministries. There is a great need in much of Latin America for greater access to solid Biblical teaching as well as teaching and mentoring in the practical areas of ministry. 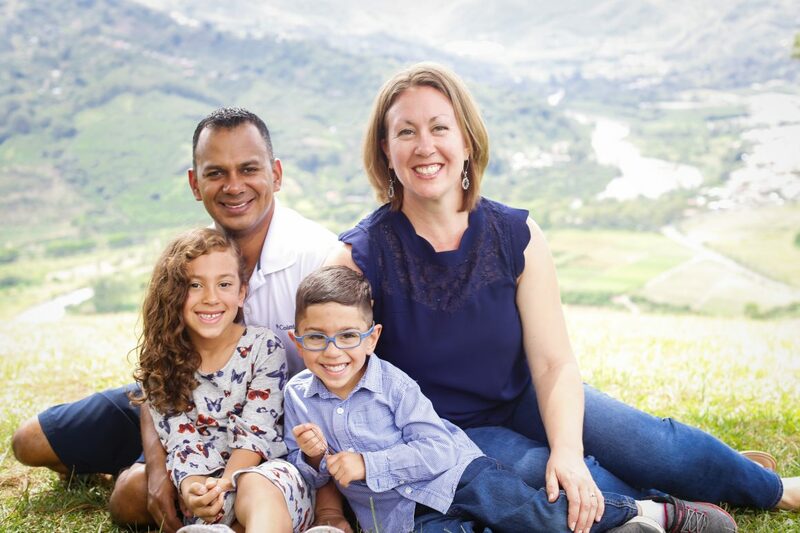 Carlos is building relationships with pastors & working on creating a new kind of pastors’ network where pastors can find a safe space to share, find moral support & receive relevant trainings (Biblical & ministerial). The desire is that out of this would grow greater unity across the churches & that would in turn lead to a greater impact in transforming people’s lives & society.